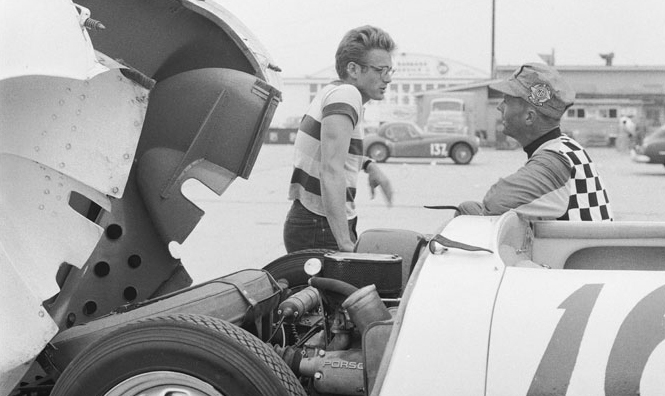 Whether told in his own words or from a third person’s point of view, the life of James Dean is exhilarating, intriguing and tragic. 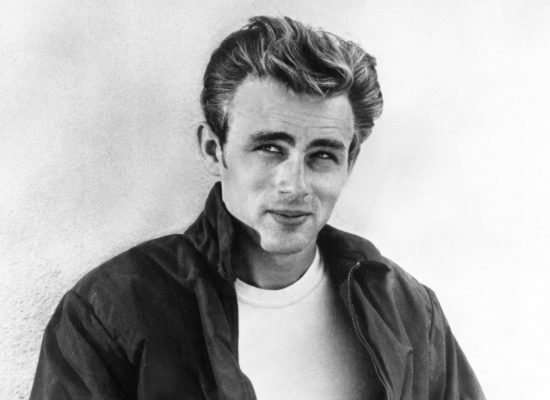 From a small town in the Midwest to the Hollywood Hills of California, James Dean's story is one that you will never forget. 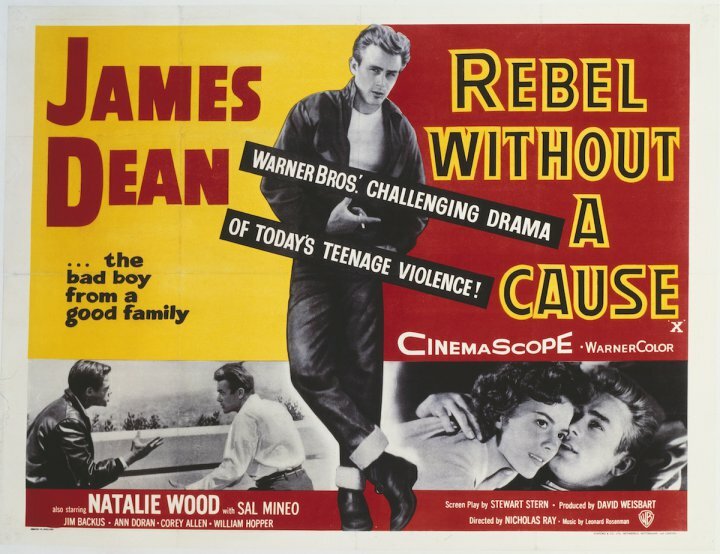 Just under a month before Rebel Without A Cause premiered in New York, James Dean had been killed in a tragic auto accident at the age of 24. It's impossible to watch Rebel without a deep sense of regret, of loss. 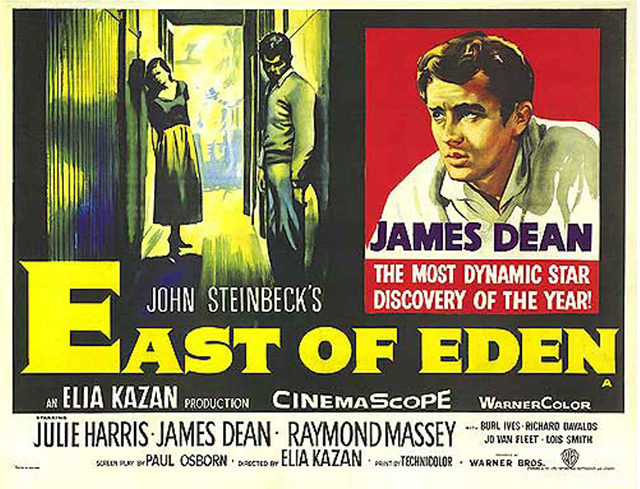 His performance as Jim Stark - "the bad boy from a good family" - as the ads described it - is a masterful achievement, fulfilling the promise shown in his previous film, East of Eden. Dean plays the angst-ridden son of henpecked Jim Backus (Frank Stark) and Ann Doran. He forms a substitute 'family' with girlfriend Natalie Wood (Judy) and timid Sal Mineo (Plato) after a tragic incident - an automobile test-of-nerves dare known as the "chickie run" - has brought them together. 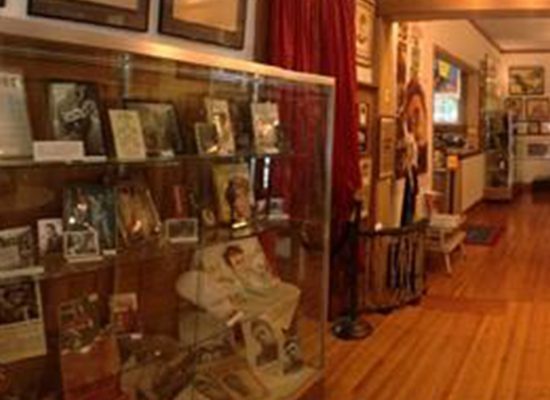 Rebel is more than a monument to its star, it's a movie for all time. Jimmy had been signed by Warner Brothers to play the role of Jett Rink in Giant, based on Edna Ferber's best-selling Texas saga. 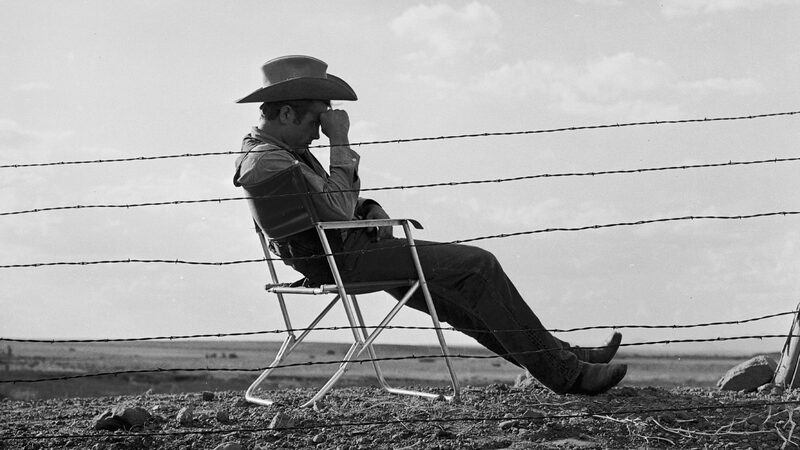 The script described Jett Rink as 'a violent young ranch hand, half juvenile delinquent, half genius, who wants to make a million (He makes a hundred million)...Tough, always angry, restless, bewildered and reckless with animal charm and a tycoon's magnetism." The script required him to age from 19 to 46. 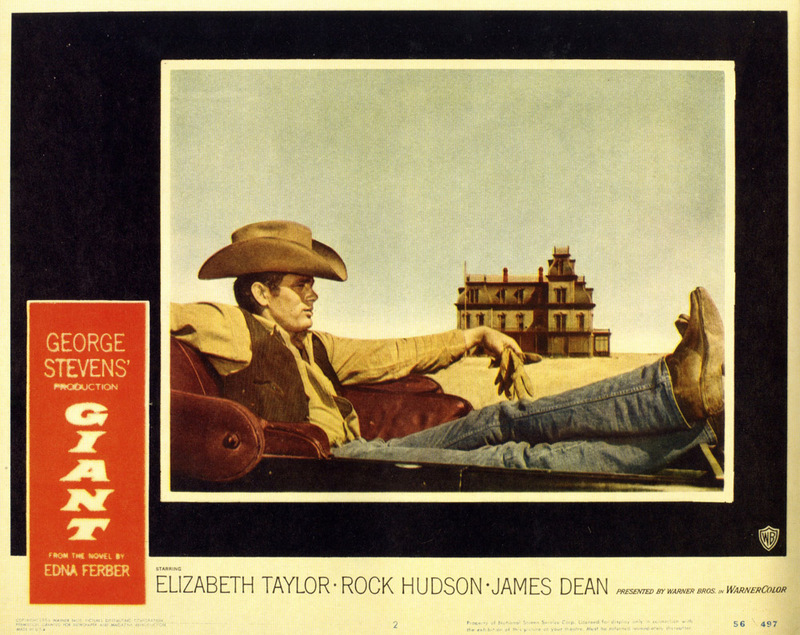 Directed by George Stevens, the cast featured Elizabeth Taylor and Rock Hudson as Leslie and Bick Benedict; and included Dennis Hopper and Sal Mineo, who also appeared in Rebel Without A Cause. 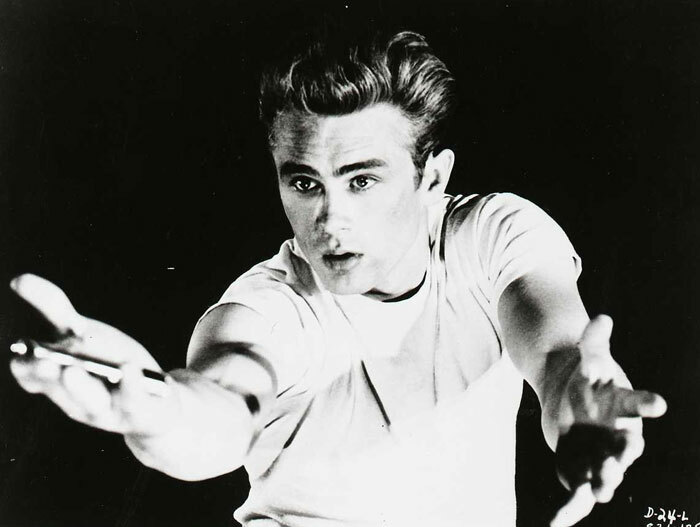 Companies that have used James Dean in their marketing or branding. 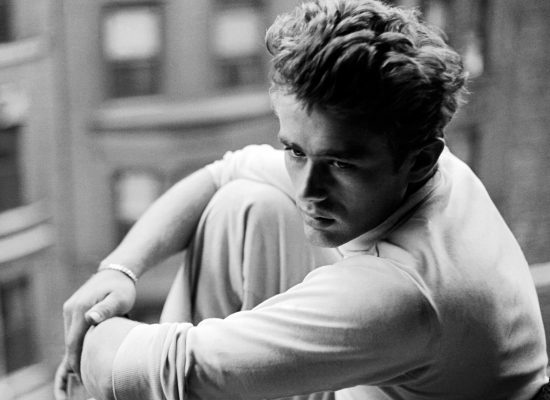 The James Dean Special Edition collection, honouring the famous actor and icon.